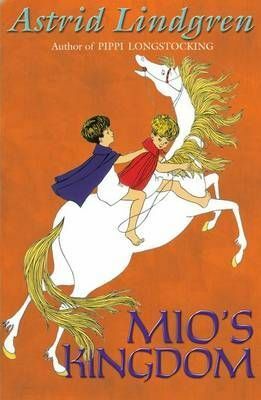 After a chance meeting with a genie in the park, young Karl travels to Farawayland where he learns that his true name is Mio, and that his real father is the king. There he receives the love that he craved, but never had, from his foster parents back in Stockholm. But an evil tyrant terrorizes the land, and Mio is the one who must save the kingdom.